Whether you’re looking for a full Commando restoration, a one-of-a-kind Special, a world-class race bike blueprinted from the crank up, a Grand Prix chassis, or a top spec motor or gearbox rebuild, NYC Norton corners the market. The company is not your standard roll-in service shop but a high-end dedicated workspace, streamlined for the sole purpose of producing and restoring our beloved bikes and assembling their associated components, which are either built in-house or sourced from the best suppliers in the world. NYC Norton’s competition history gives us the expertise necessary to keep our beloved Commandos running reliably and at their peak in all environments, whether they’re scratching on the Blue Ridge Parkway or tearing up the high banks of Daytona. Each restoration has every nut and bolt removed, every fastener replated or replaced, every element assessed and recalibrated to develop the machine into a stunning example of one of the most beautiful motorcycles ever to come off a production line. NYC Norton Seeleys are highly technical, unique specials, built around a replica of the famous Colin Seeley chassis, with subtle additions of modern componentry. They have won championships and races, have been featured on TV and in print and displayed in museums and design shows, and have headlined some of the most exclusive motorcycle events worldwide. 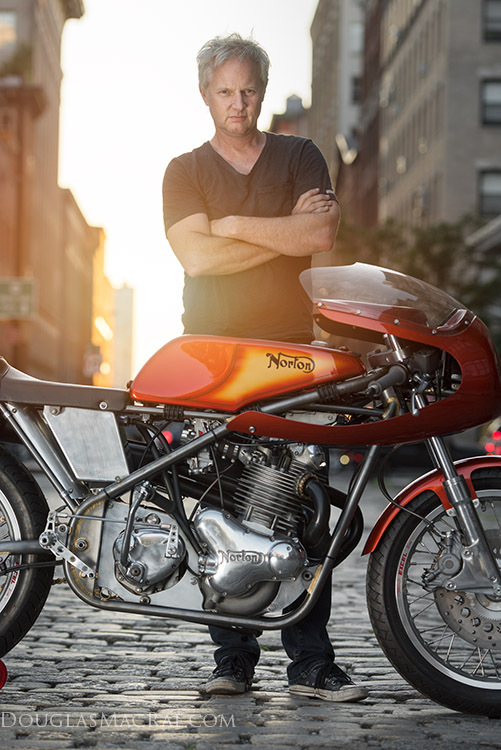 Two NYC Norton Seeleys have made it to the yearly Top 10 Best Bikes In the World list on BikeEXIF. Our NYC Norton Specials are never off-the-shelf deals. Our mission is to take a customer’s radical vision and transform it into not just a beautiful bike but a highly functional and reliable machine. The fabrication and details on one-off specials are the most meticulous for us but also the most rewarding. We like dining with those who order off the menu! Shop hours are 10am – 6pm, M-F., visits by appointment only. Please call or email with enquiries. In the mid-1990s, I registered the domain nycnorton.com on the still-untamed World Wide Web (think back to those days!) 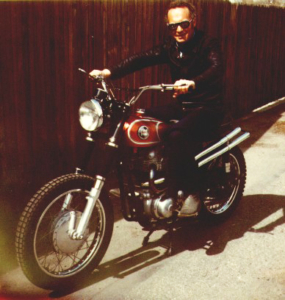 to document the restoration of my 1974 Norton Commando. In those pre-blog days, I just told my tale by putting up a photo and text, photo and text, photo and text, documenting what I did over the course of time. Through the site, I met many riders who communicated their own stories, or asked questions about how or why I did things the way I did. In 2000, I purchased a Featherbed frame. I had no particular mission for it, I knew only that I wanted to have something from Bracebridge Street in my garage. What followed sent me down paths I had never imagined taking. I managed to have some genuine successes in racing, and turned my obsession into an expanding business — rebuilding and restoring these beautiful machines to the highest level of detail for others who share this passion. 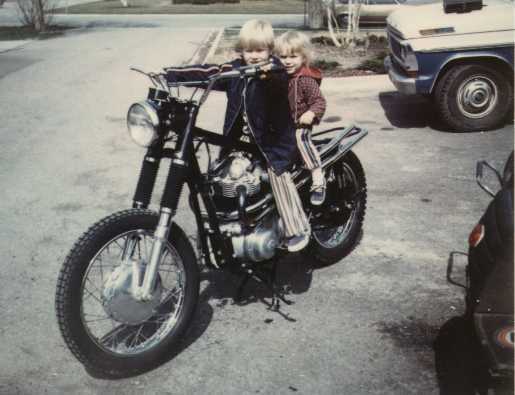 NYC Norton blossomed as a web presence documenting the evolution of our motorcycle life — a blog before blogs were blogs.